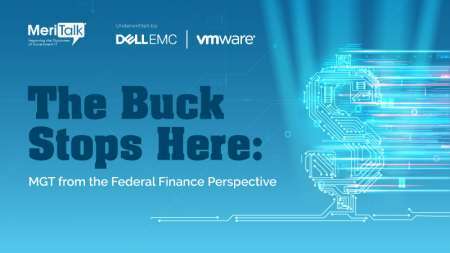 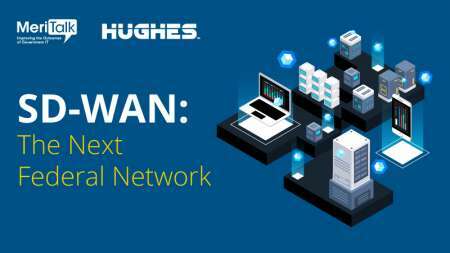 Digital transformation efforts are top of mind for Federal IT professionals, but few programs will succeed without the necessary network to support them. 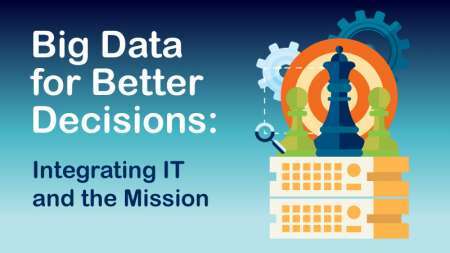 Federal IT managers know it’s all about the data. 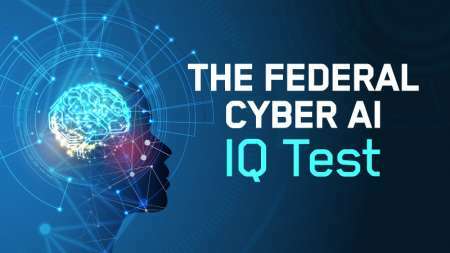 It has the ability to transform the way Feds approach tasks from data entry to cybersecurity, and it stands to revolutionize constituent service and mission success. 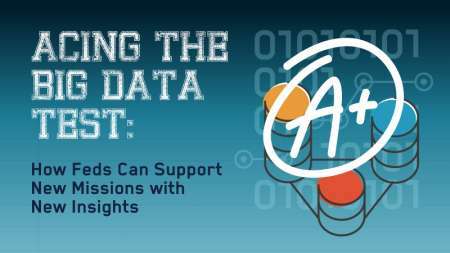 Many have started optimizing their data through automation, big data analytics, deep learning, and – for some – even AI. 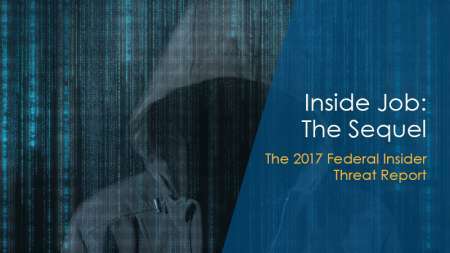 While they still face challenges, agencies are making progress. 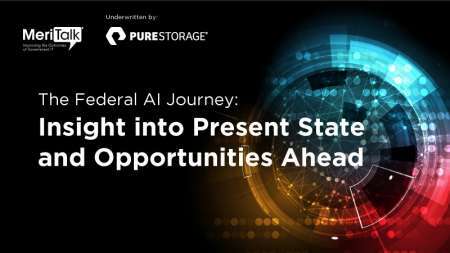 And AI is the next frontier. 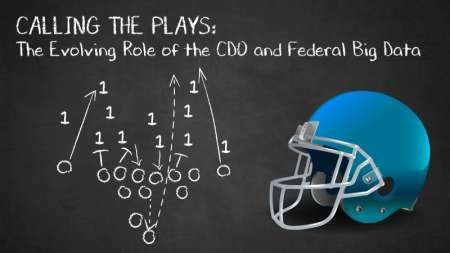 DoD defines mission-critical IT. 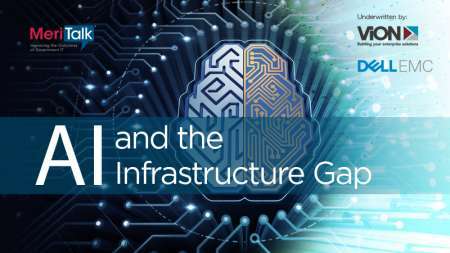 Leveraging advanced computing platforms that level silos, scale, and bring advanced capabilities like Artificial Intelligence (AI), Internet of Things (IoT), and mobile computing – all wrapped in superior security – increasingly define winners and losers on the battlefield. 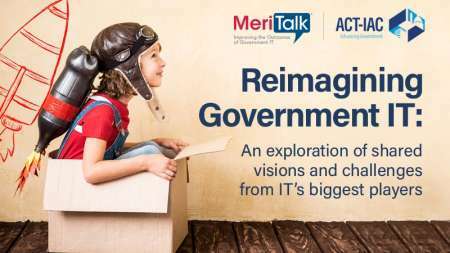 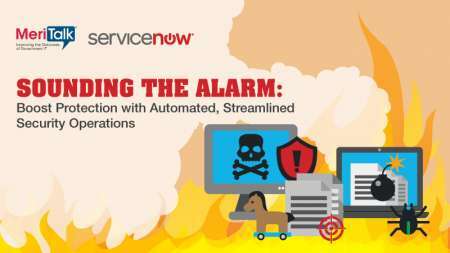 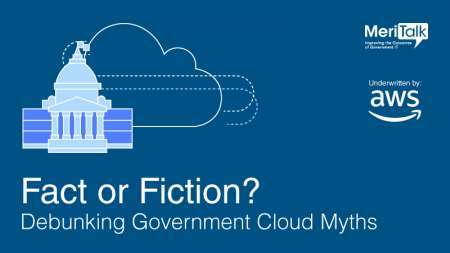 Now that the Modernizing Government Technology Act is official, Federal CIOs and IT managers face more pressure than ever to break free of aging infrastructure. 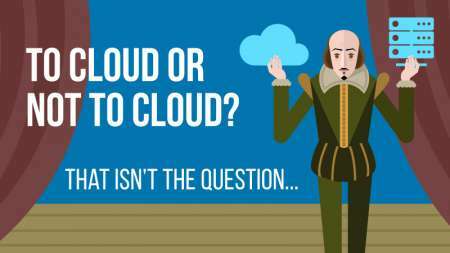 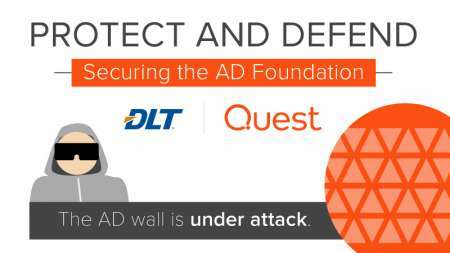 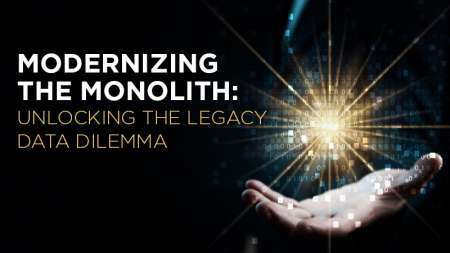 But, the volume of data locked in legacy systems and slower-than-anticipated cloud adoption has slowed progress. 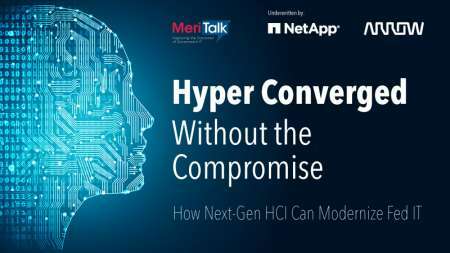 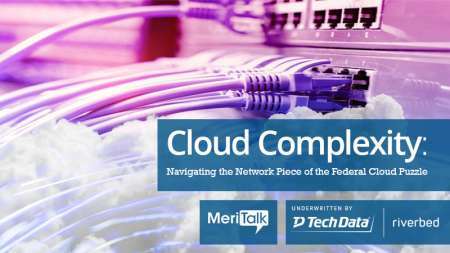 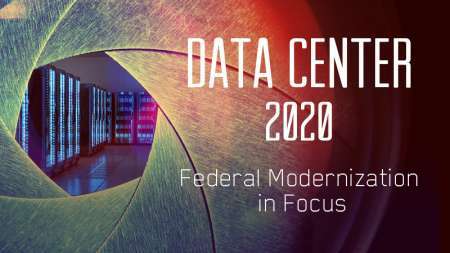 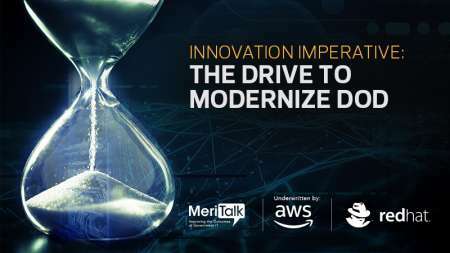 With the Data Center Optimization Initiative (DCOI) deadline extended to 2020, Federal IT leaders must push hard to keep data center modernization momentum moving forward. 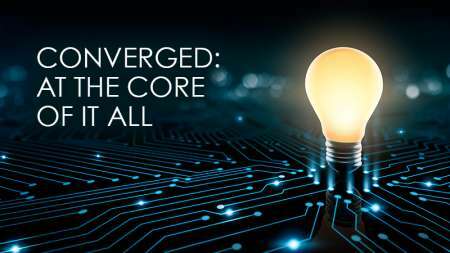 With the right technology, agencies have the opportunity to reduce OpEx and establish an infrastructure that is able to scale quickly, integrate emerging technology, and effectively support dynamic missions – but are they?